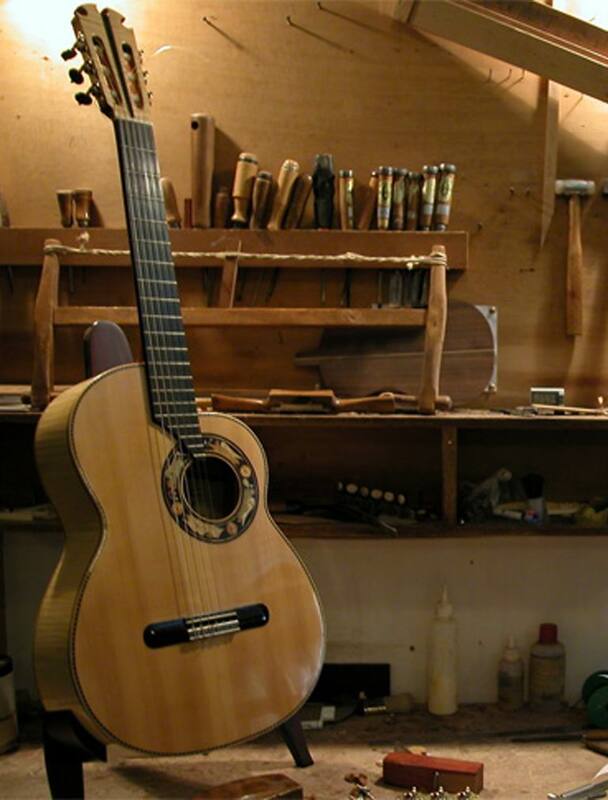 This model was designed together with Paco de Lucia and is a replica of his famous guitar "La Maestro". 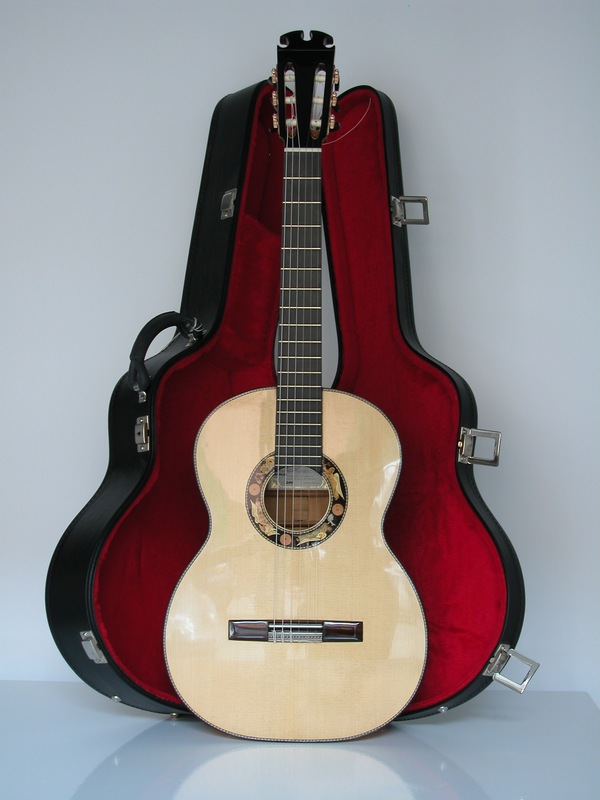 Classical guitar, Great Concert model with cedar top. 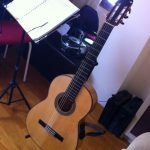 Flamenco guitar, Great Concert model cypress and spruce. 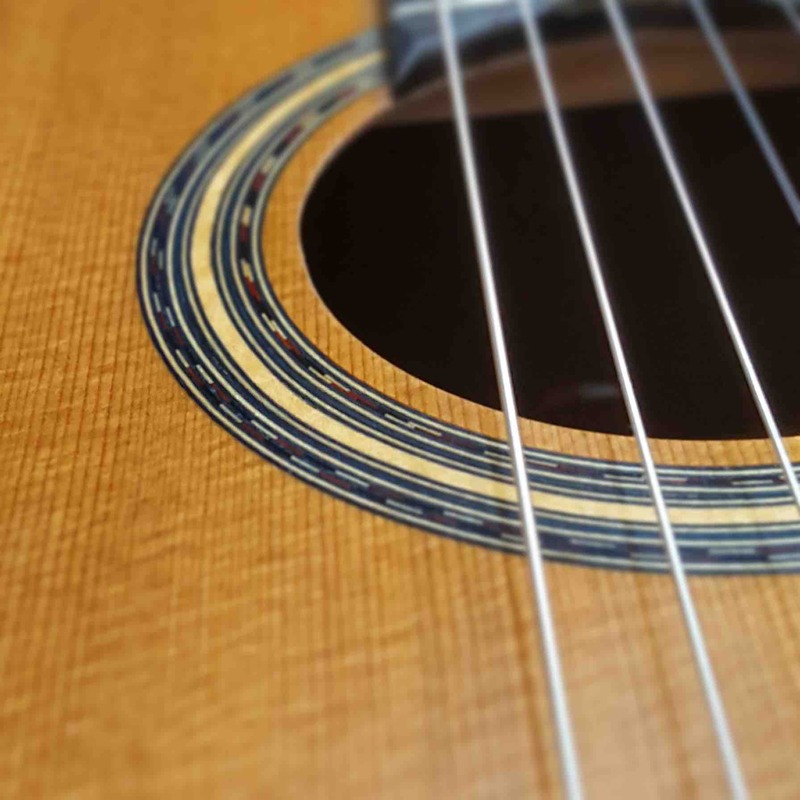 Master rosewood and spruce guitar with archangels decoration around the sound hole. 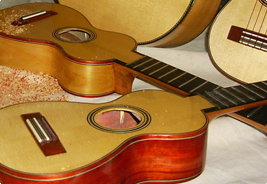 Flamenco guitar cypress and spruce with spikes binding decoration and a maple and spruce guitar with "lenguas mallorquinas" binding decoration. 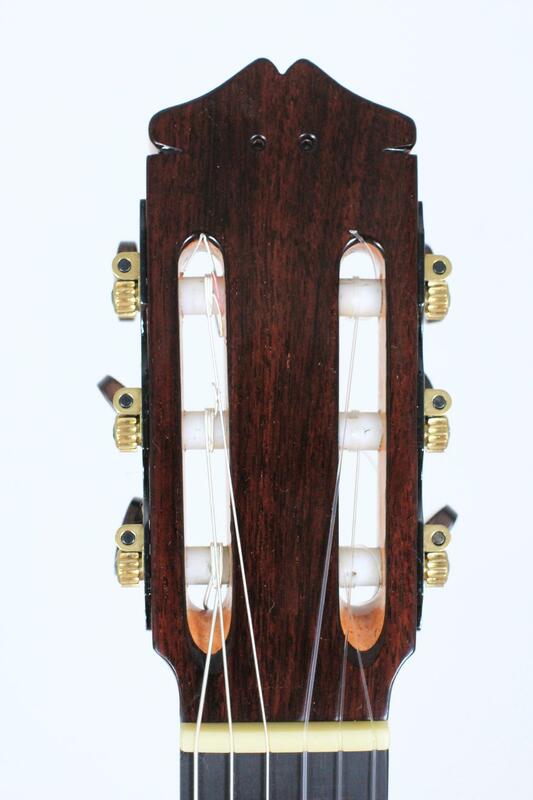 Master model guitar, cedar and rosewood with "lenguas mallorquinas" decoration style on binding and handmade rosettes. 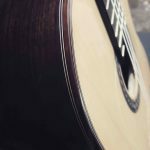 Flamenco guitar, cypress and spruce with spikes rosette decoration. 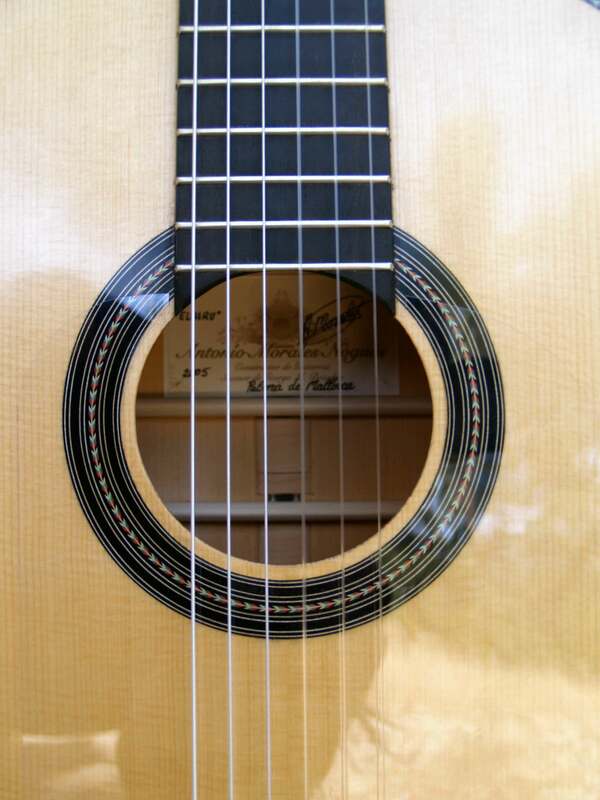 Flamenco guitar master model, cypress and spruce with soundhole rosette archangels decoration. 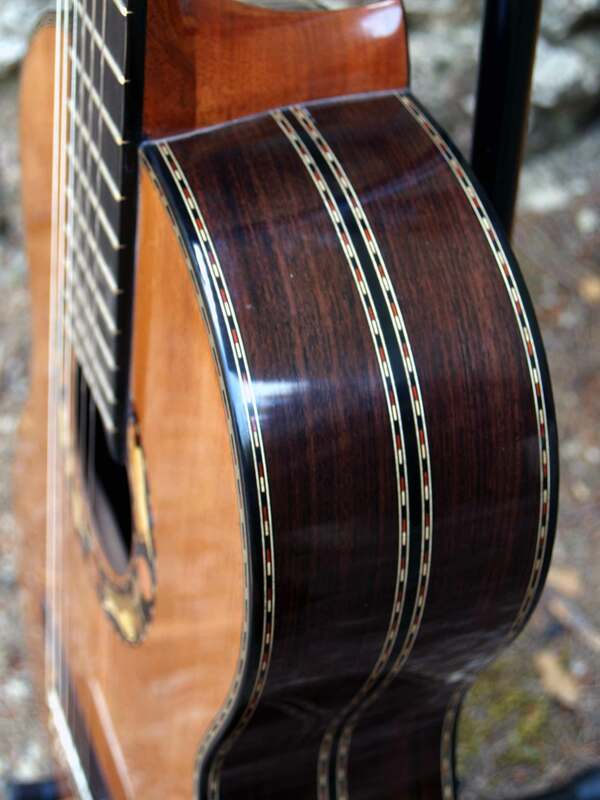 Classical guitar, cedar and rosewood with decorations in the middle of the sides. 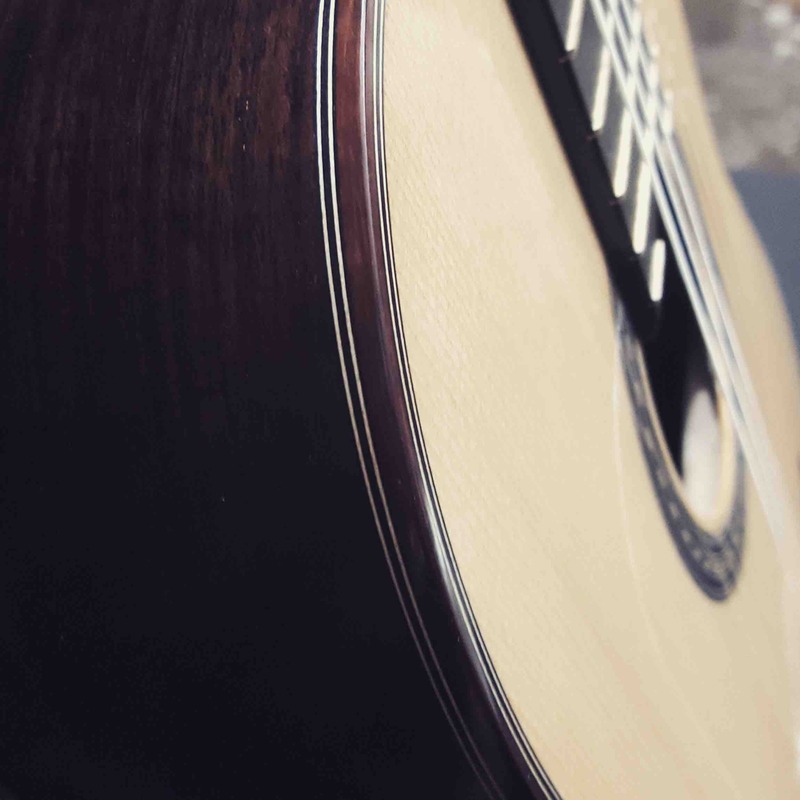 Master model guitar, cedar and rosewood, pictures in the middle of the nature. 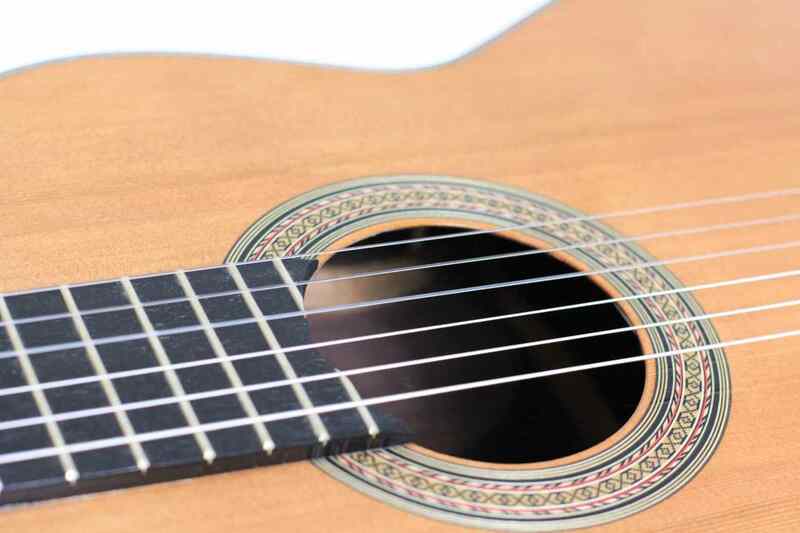 Classical guitar, cedar and padouk with spikes decoration. Rosewood and spruce master model guitar with Sun style decoration on soundhole rosette. 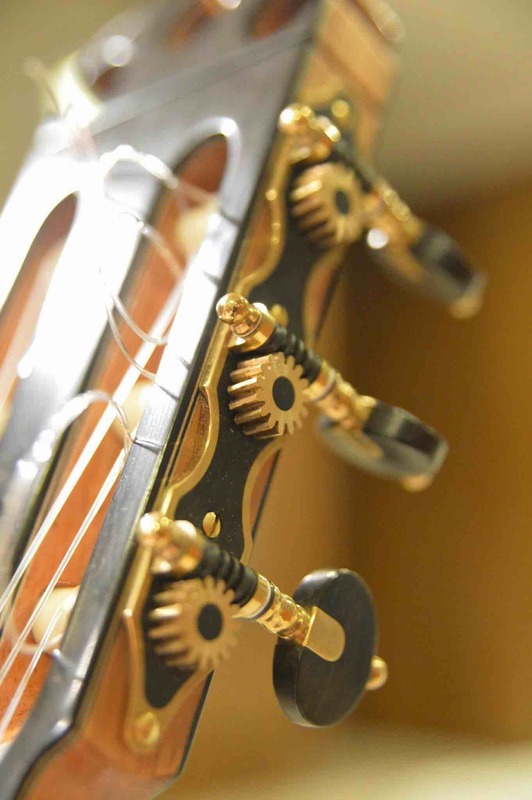 Cedar and rosewood master model guitar with archangels decoration on soundhole rosette. 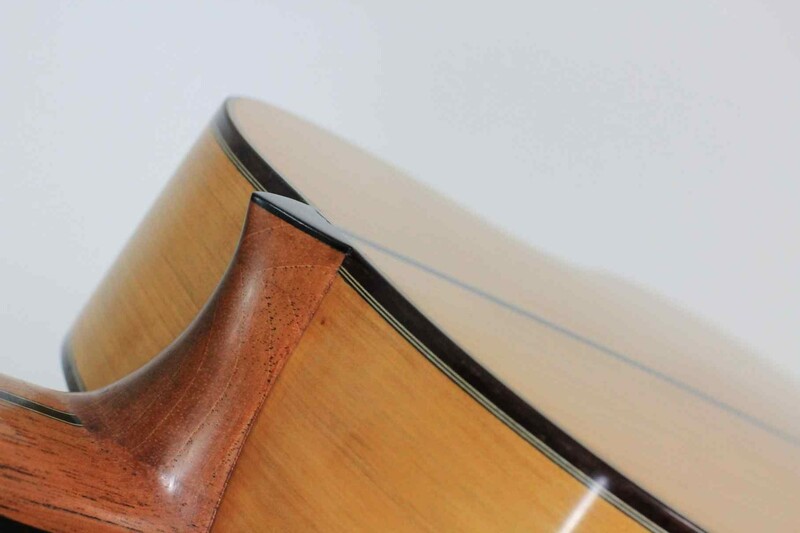 Someones have also decoration in middle of the sides. 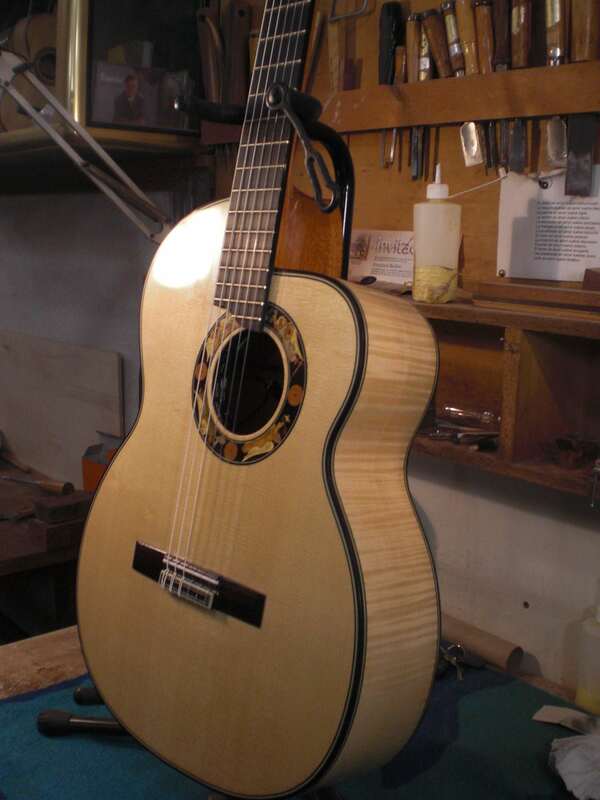 Cypress and spruce flamenco guitar. 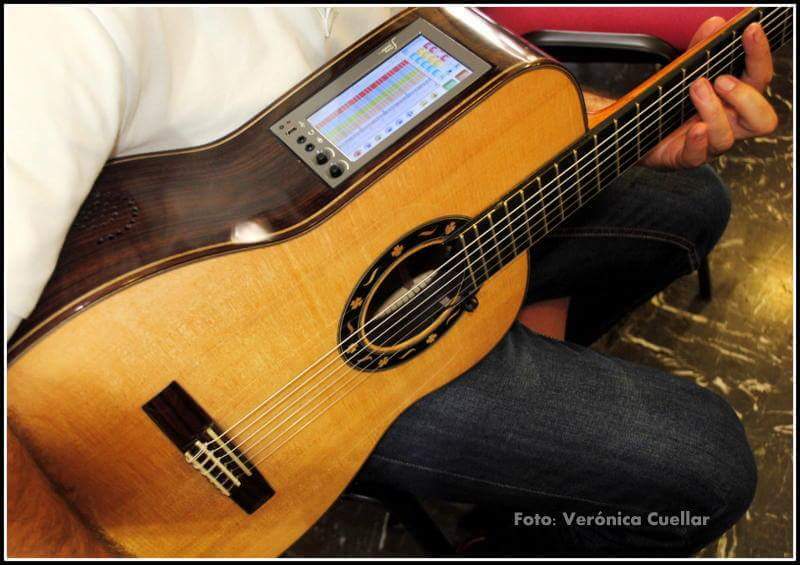 Concert model. 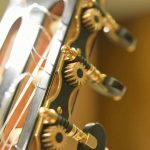 Rosewood asymmetric guitar with F Home Studio system that allows multitrack recording, for composing or just to capture inspiration. 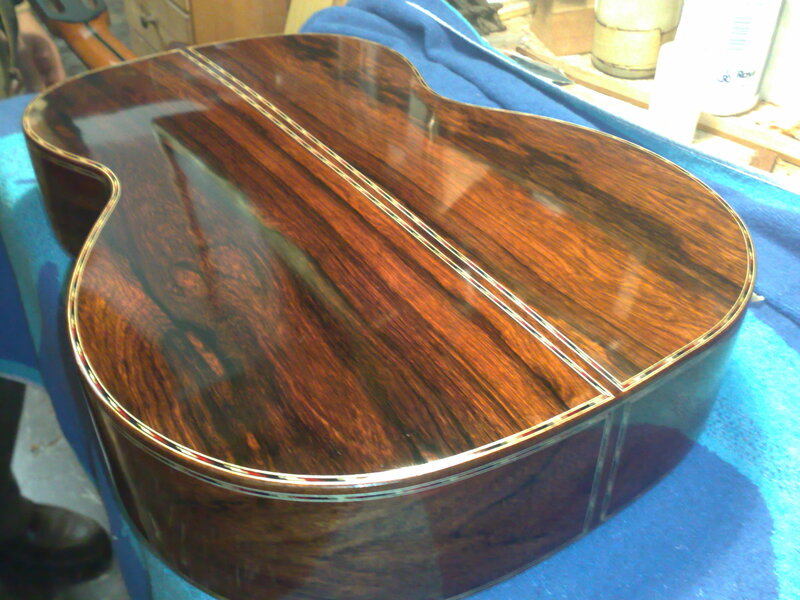 Guitar with cutaway, amplified with a fishman system, spruce and harlequin decoration on back and sides: Maple / Padouk. 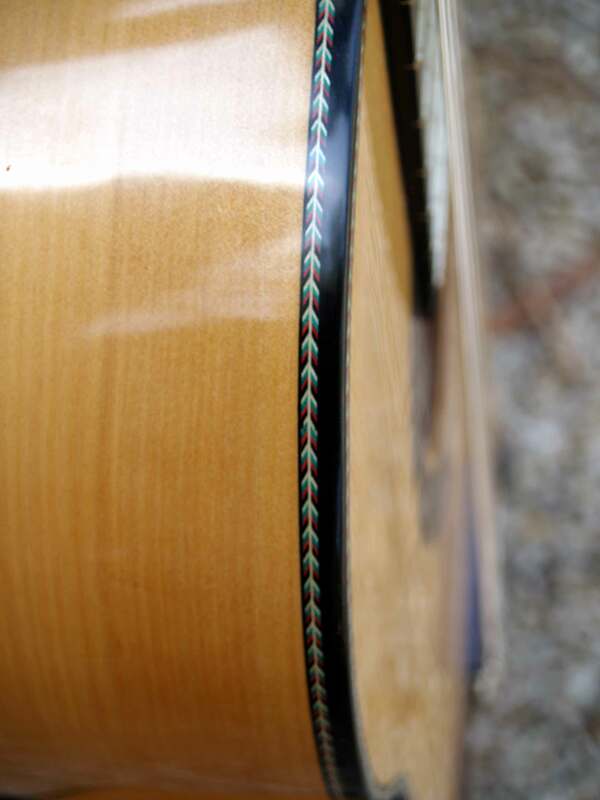 Maple and spruce guitar with cutaway style asymmetric. 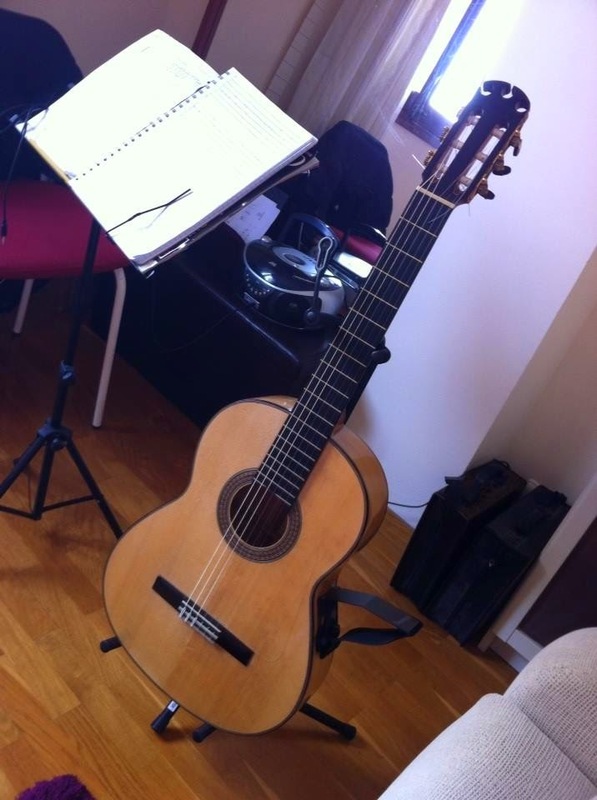 Cedar and rosewood classical guitar. 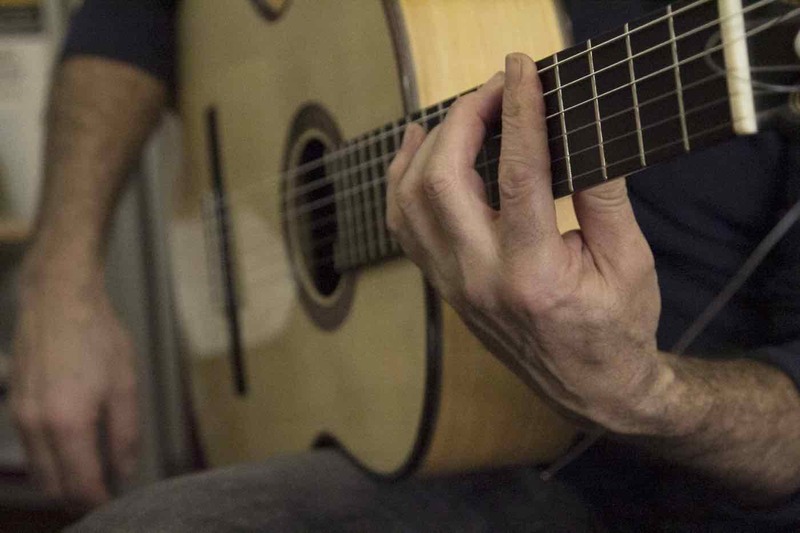 Concert model. 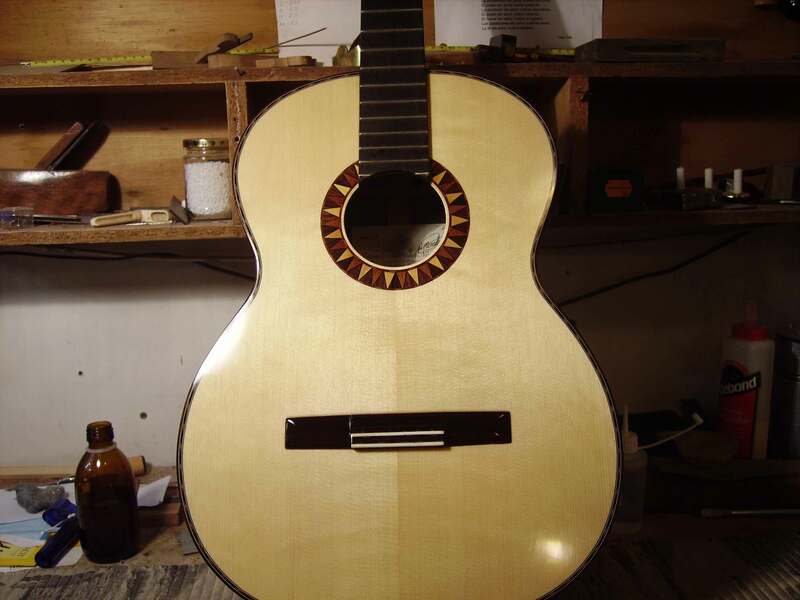 Guitarro mallorqui cypress sides and back and spruce top. 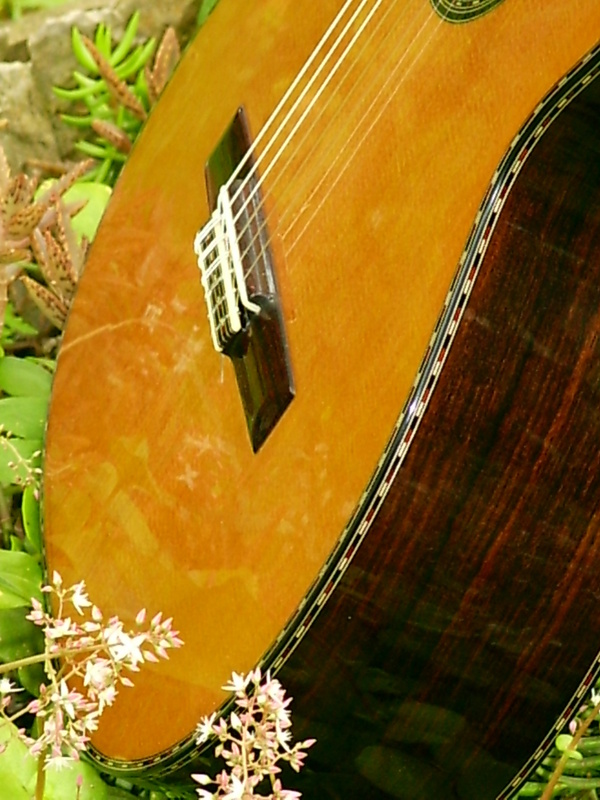 Guitarró mallorquí, padouk or cypress with spruce top. 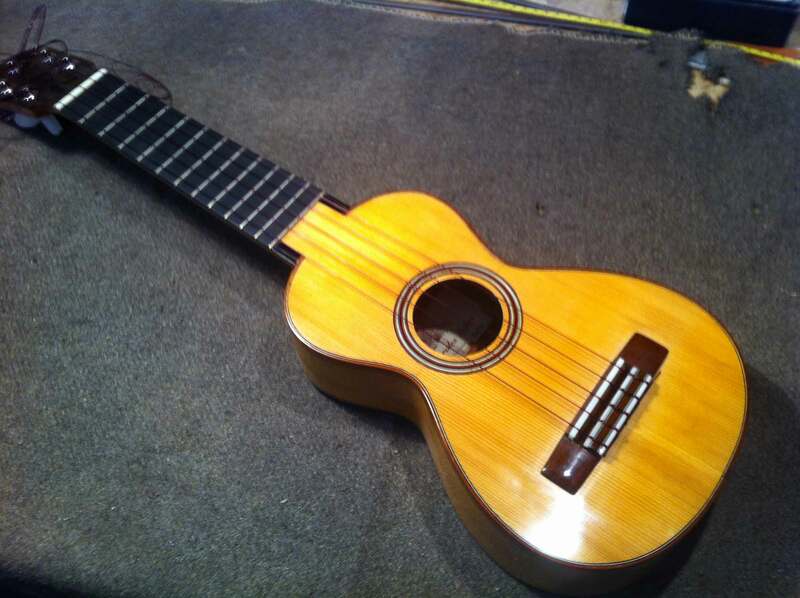 Replica of a Santos Hernández guitar.